Mingtai Al. is both a 8011 H18 Blister Foils for Pharmaceutical Rolling India manufacturer and supplier with 20 years experience. So factory price is available. Besides, we use the finest raw material to improve the product quality. Mingtai Al. can manufacture 8011 H18 Blister Foils for Pharmaceutical Rolling India with many alloy and tempers, and it can be cut to size at customers` need. 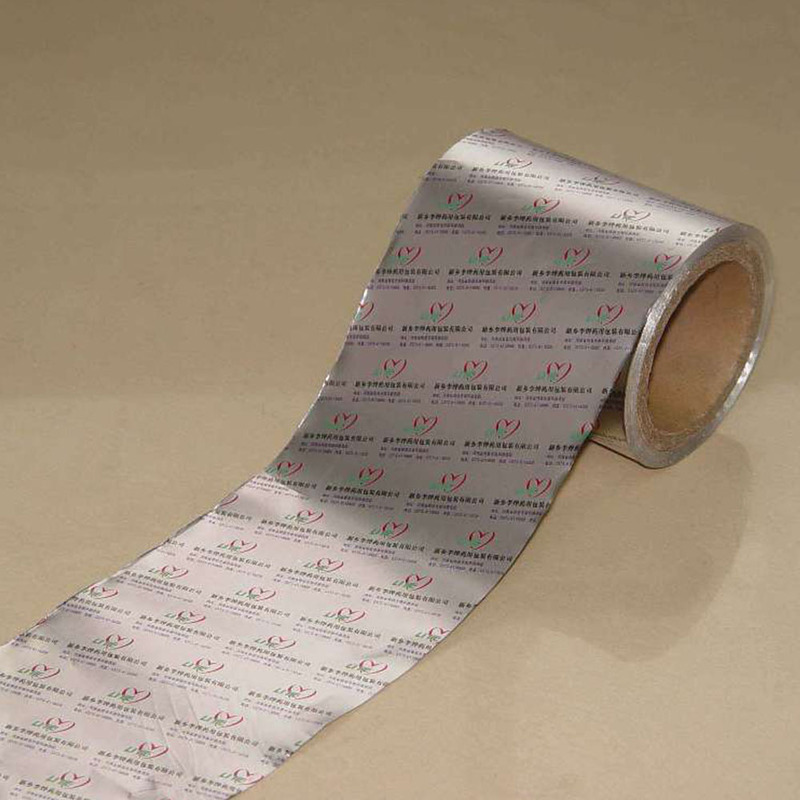 Aluminum Foil has become an important part of pharmaceutical packaging. Aluminum foil packaging can control the amount of drug, whether according to their own conditions or according to the doctor's advice, aluminum plastic blister packaging can provide accurate dose. 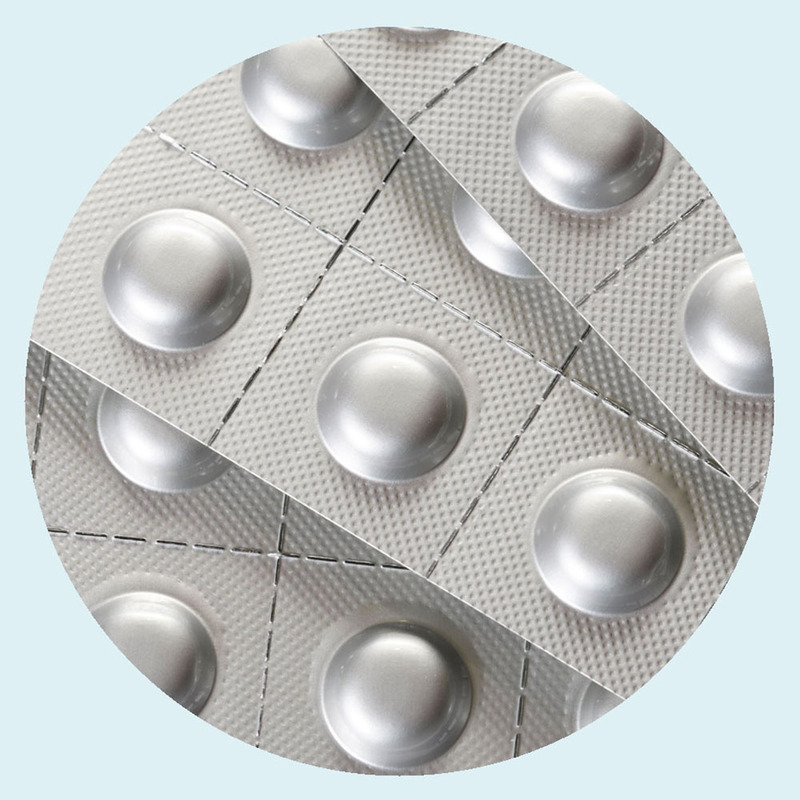 Due to the strict temperature and humidity requirements of pharmaceuticals and their susceptibility to breakage, aluminum foil blisters can be protected from the adverse effects of long-distance transportation and long-term storage. 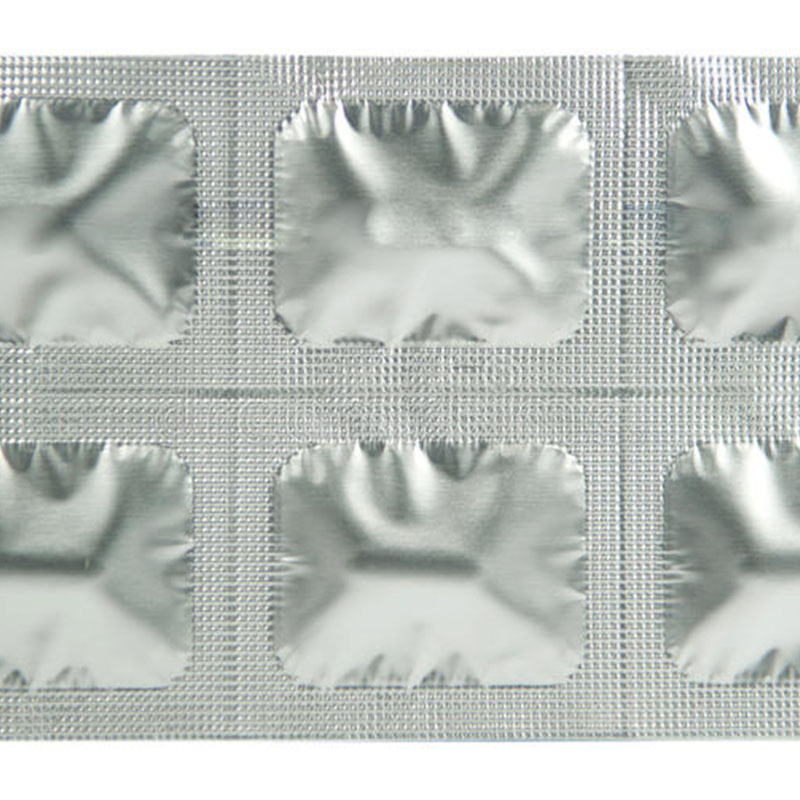 Aluminum foil blisters can be used for the packaging of tablets and capsules, and tablet blister packs are also called PTP foils. 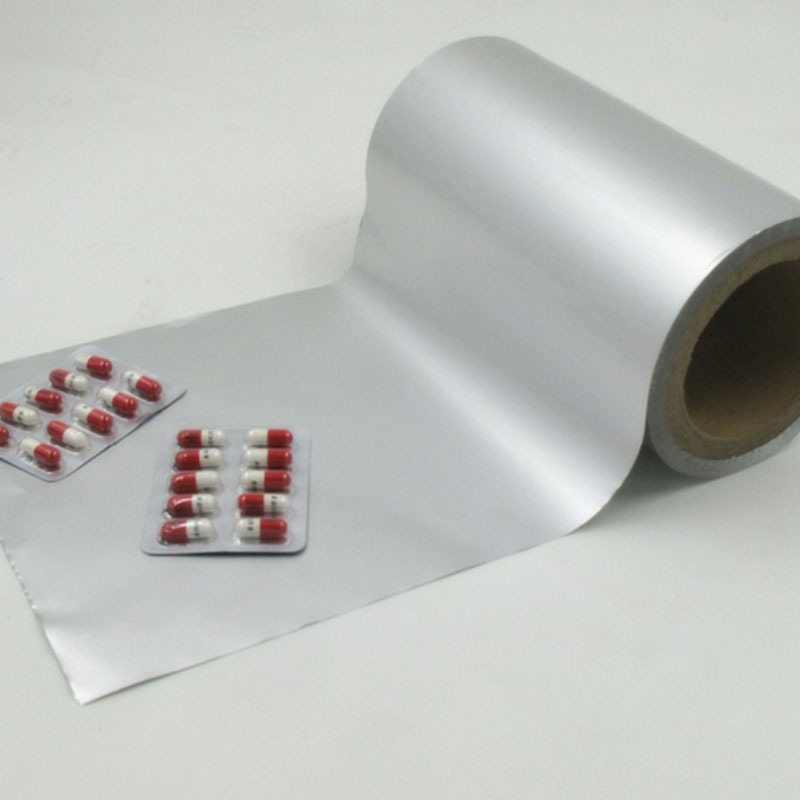 Mingtai aluminum is a professional 8011 H18 Blister Pharmaceutical Foil Manufacturer in china, There are 8011 H18 Blister Foils for Pharmaceutical Rolling suppliers in India to promote the best prices and services for you. Looking for ideal 8011 H18 Blister Foils Price Manufacturer & supplier ? We have a wide selection at great prices to help you get creative. 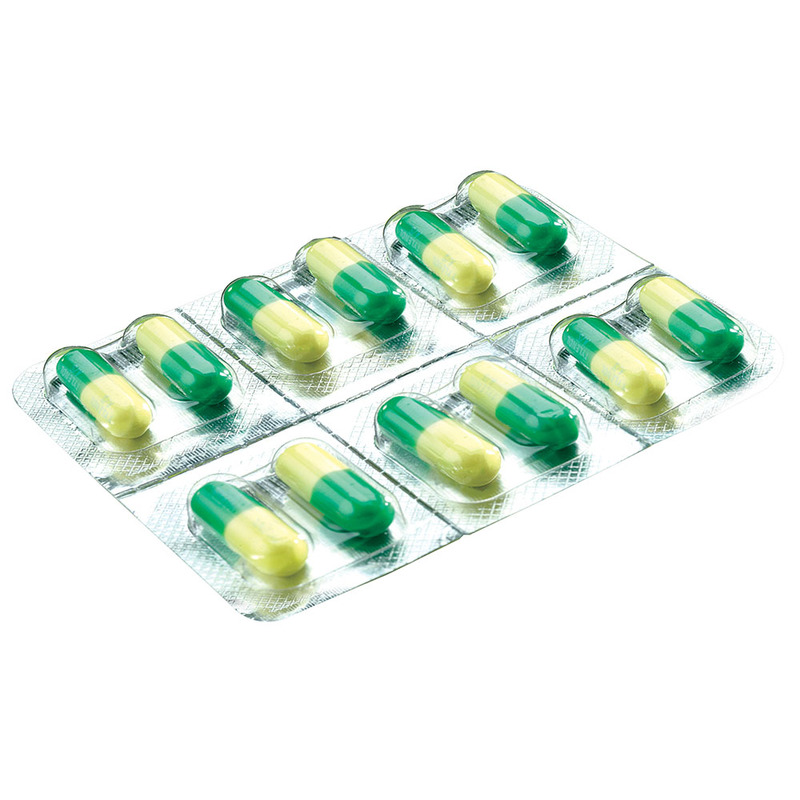 All the 8011 H18 Pharmaceutical Foils are quality guaranteed. We are China Origin Factory of Medicine Pack Aluminum Foil. If you have any question, please feel free to contact us.